How To: Find An Editor. Hello, all and welcome to How To Wednesday. Perhaps this post should actually be called, How To Pick An Editor because finding one is quite easy. All you have to do is Google editors and you will find thousands upon thousands of results. So let me rephrase the title. How To Find An Editor Within… Continue reading How To: Find An Editor. As I’ve said before I’m going to walk you all through my book publishing journey. I started by previously posting How to write a book. How to pick a cover designer. And How to find beta readers I’ve now decided that instead of just writing these posts whenever the whim takes me, I’m going to… Continue reading How to Wednesday. Cover Reveal! – Ethereal Lives by Gem Stone. Today I got the best birthday present ever. 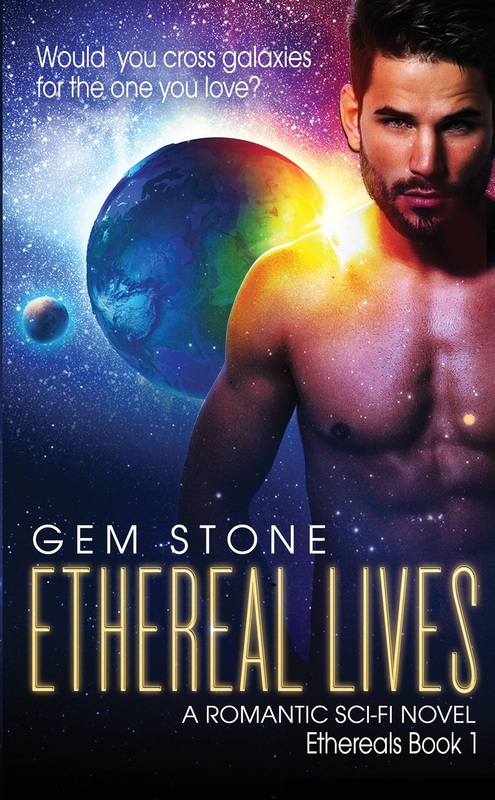 I came home to find an email containing my compleated cover for Ethereal lives, and I love it!! So here it is people. I Hope you all like it as much as I do. Blurb: Hearing of Earth’s pending destruction, Ax and his men decide to grab… Continue reading Cover Reveal! – Ethereal Lives by Gem Stone. 5p Bags – The Law! As I’ve mentioned many times, I work in retail and the bane of any shop assistants existence is the 5p bag law. For anyone not from the UK , who by some chance doesn’t know abut this, on the 5th October 2015 (yes nearly a year ago) a new law was issued in England stating… Continue reading 5p Bags – The Law! Pictures of Deceit by SC Richmond out now!